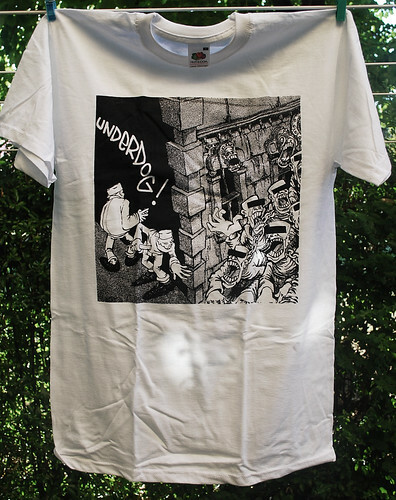 Underdog 7", originally uploaded by Miserabile T-shirt. This flickr stream is nothing but old punk and metal t-shirts. Cool.